Tiffany from Living Savvy stops by to share some of her favorite spring decorating trends to freshen up any space in your home. Hey There! 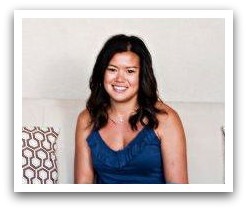 My name is Tiffany and my blog is called Living Savvy. 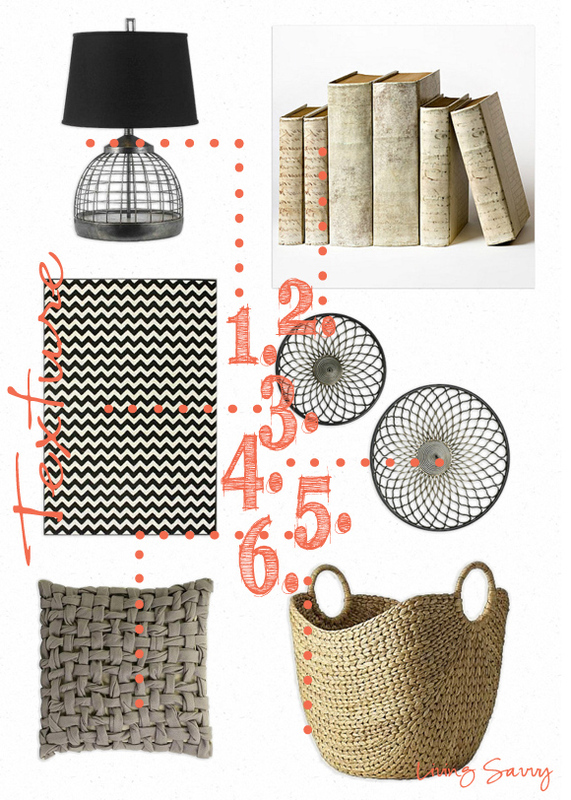 I am an interior designer who loves to share DIY projects and client projects! With spring right around the corner, I know we are all craving a little freshness in the air and in our homes. Here are some tips on how to freshen your space just in time for spring! For a while, I would never be caught dead with anything gold in my house or my clients’ houses, but somehow it has warmed on me. I think that is exactly what it does for the space too… adds a little bit of warmth. By mixing silvers and gold it creates a warm/cool combo that really pops in any space. I love adding a pop of something whimsical to a space. It feels unexpected when mixed with traditional pieces in a room. Something fun, or conversational will always be a fresh! Sometimes to freshen up a space you don’t need to add color, but layer different textures. I love monochromatic rooms when they are layered with items that feel natural and give the eye a place to examine. 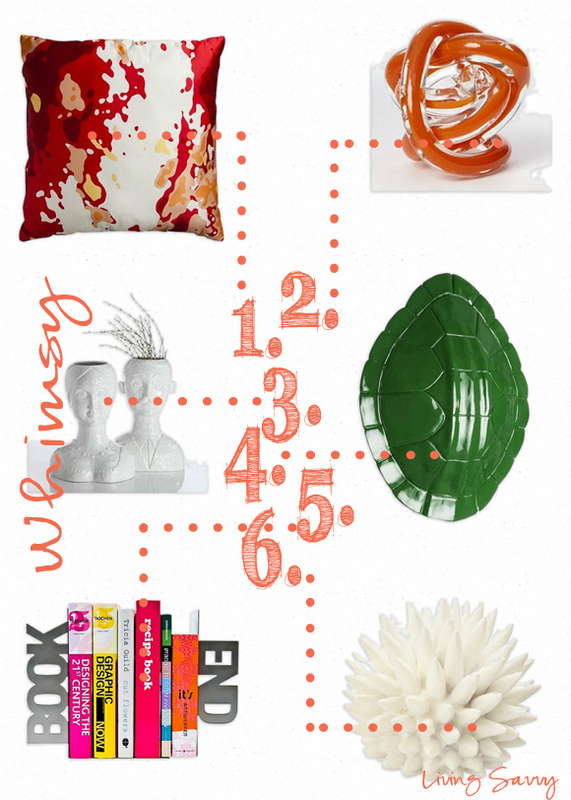 So there you have it… 3 ways to freshen your space for spring that might not be expected! I hope you will visit Living Savvy where I share DIY projects, client projects, and anything to help you live you life savvy! Are you digging these spring decorating trends as much as I am? I especially love that colorful pillow and gorgeous side table. Thanks for putting this together, Tiffany! Have you started peeling back the layers of winter and freshening up home for spring? I’d love to know what you’ve been up to. 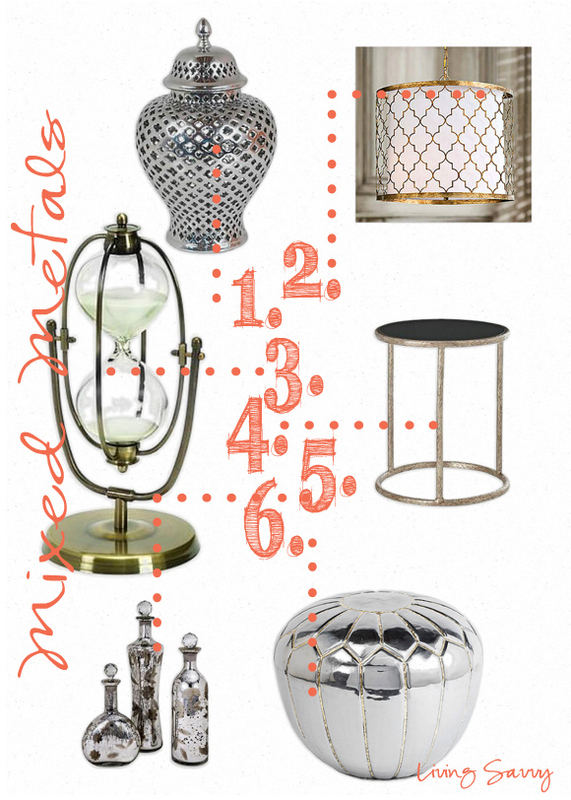 All of these ideas are great, and I’ve tried to incorporate each of them into my home. I’ve loved gold (and mixed metals) for a few years now. Most recently, I’ve been adding color to my home for spring. It’s refreshing. I wonder how long it will last…….I’ve been to Tiffany’s blog previosly and love how she spruched up her kitchen. Also love the recent client with that amazing home with great bones….love to watch that one come together. Thank you so much for kind words Dawn! I’ve noticed your little color transformation and I’m loving it! Yes, Tiffany’s kitchen tweak was incredible! Thank you so much for asking me to guest post! Thanks Tiff. Love when you come for a visit!